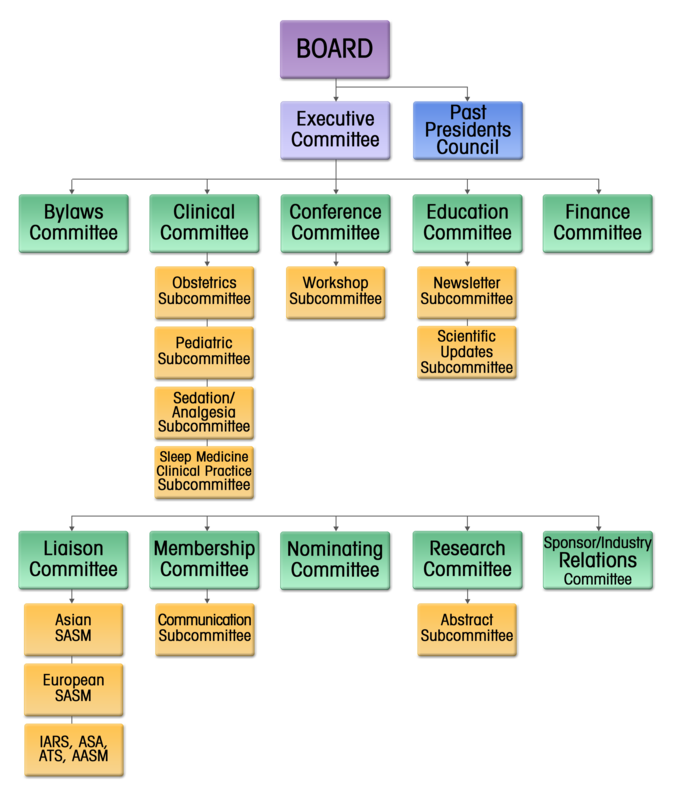 The Society of Anesthesia and Sleep Medicine (SASM) would like to express its sincere gratitude to the initial SASM Steering Committee. The Steering Committee (Norman Bolden MD, Frances Chung MBBS, Matthias Eikerman MD PhD, Peter Gay MD, David Hillman MBBS, Shiroh Isono MD, Yandong Jiang MD PhD, Max Kelz MD, Ralph Lydic PhD) was responsible for laying the foundation for the creation of this society including its drafting of initial bylaws, incorporation in the State of Ohio, oversight for the first Annual SASM Conference, promoting a robust membership drive, and governance up to the first General Membership Meeting held in Chicago, IL in October 2011. We can’t thank this dedicated group of individuals enough!